Rooms to suit the budget traveller. A popular category for company executives as also the cost conscious traveller. Rates are subject to 12% luxury tax and 7.42% service tax. The Lily Hotel, Guwahati reserves the right to change the room rates and polices without giving any prior notice. For the best available rate for reservations online, please select your check in and check out date and proceed to ‘View Best Available Rate’. Check out – 1200 Hours. Late check out on request and subject to availability. In the case of guests settling their account by credit card, pre-authorization on the credit card for the entire amount of the room charge and anticipated extras i.e. food and beverage etc., is obtained upon check-in. 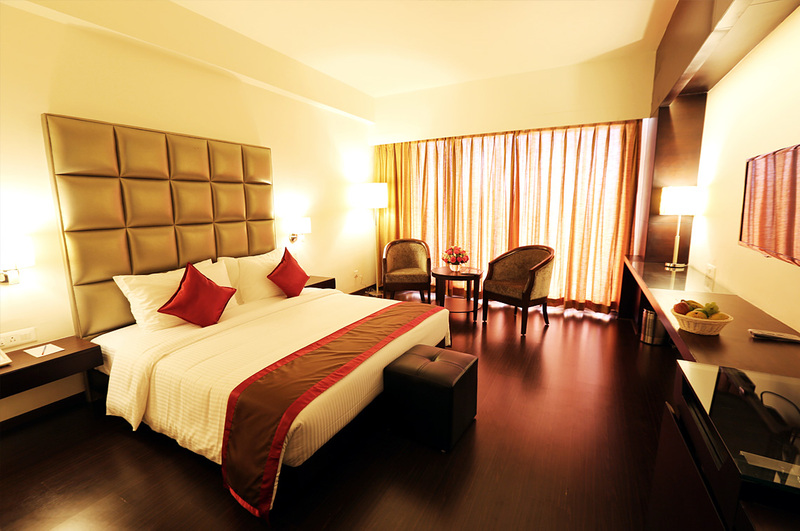 Cancellations charges are applicable as per the booking terms and conditions detailed on the reservation confirmation. Two children up to 8 years of age can stay in the parent’s room without an additional charge. However, a maximum of one child’s bed can be placed in a room which will be provided at additional charge. One child over 8 but less than 12 years can stay in the parent’s room. A child’s bed is provided on request at additional charge. For two children between 8 and 12 years an additional room is necessary. The rate of this room will be 50% of the parent’s applicable room rate. Effective 2nd October 2008, the Government has introduced “No-Smoking” legislation for hotels, restaurants and all public places. As a consequence, smoking is prohibited in all parts of the hotel except in designated bedrooms where smoking is permitted.